I found this IRIS 3130 on ebay, and I really could not resist to bid on it - and I won the auction for the ridicilous price of 1,50EUR. 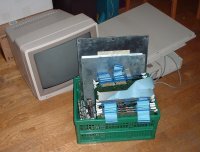 Fortunately the IRIS was only about 30 minutes by car away from my appartment, so it was not a big deal to get it to its new home. 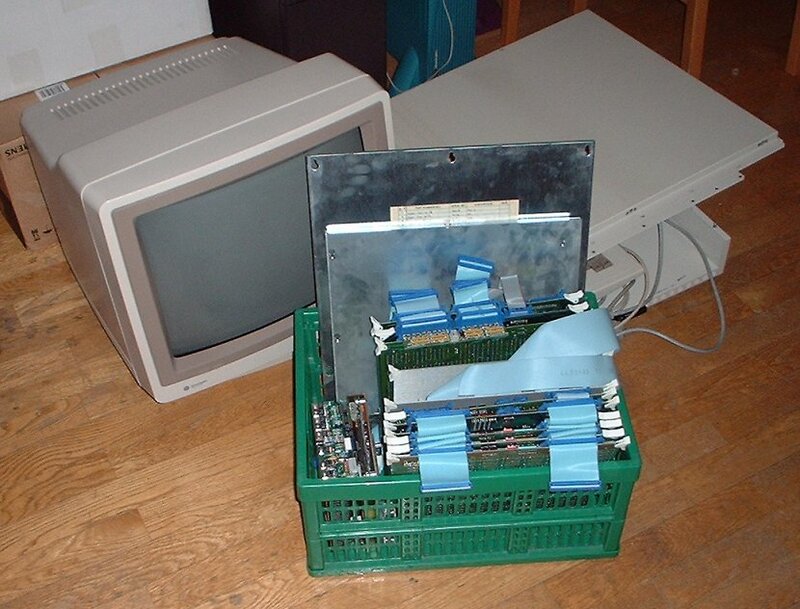 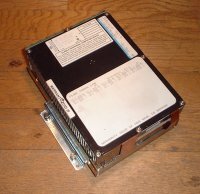 It's state is almost perfect - only the harddisc is broken and makes a terrible noise, so I disconnected it after 10 seconds of horrible sounds. 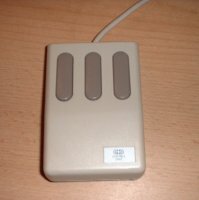 Read the story how I try to get my IRIS work. 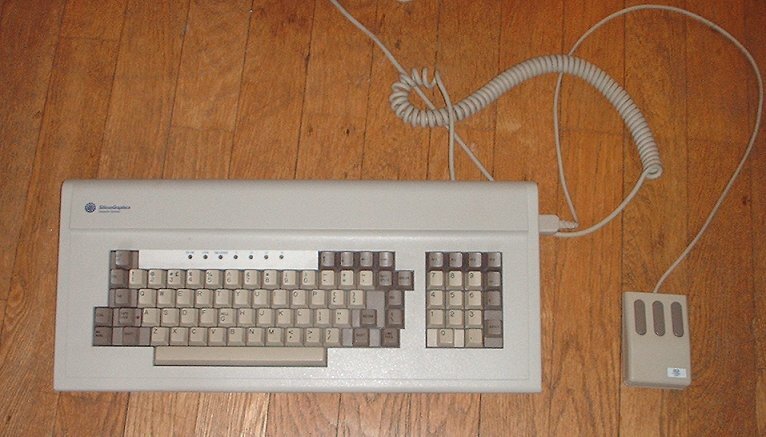 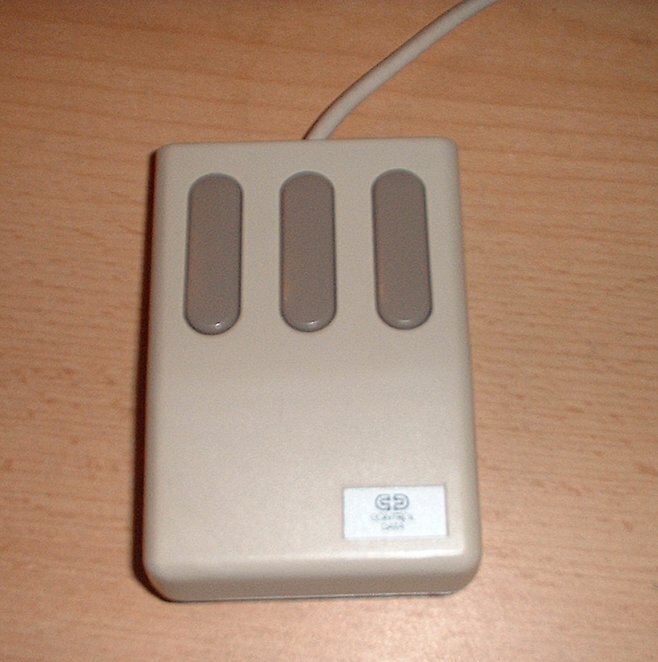 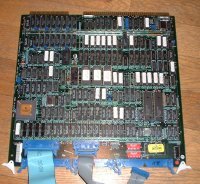 Actually my IRIS has a Control Data badge and is called "Cyber 910" - but it really is a rebadged Silicon Graphics IRIS 3130. 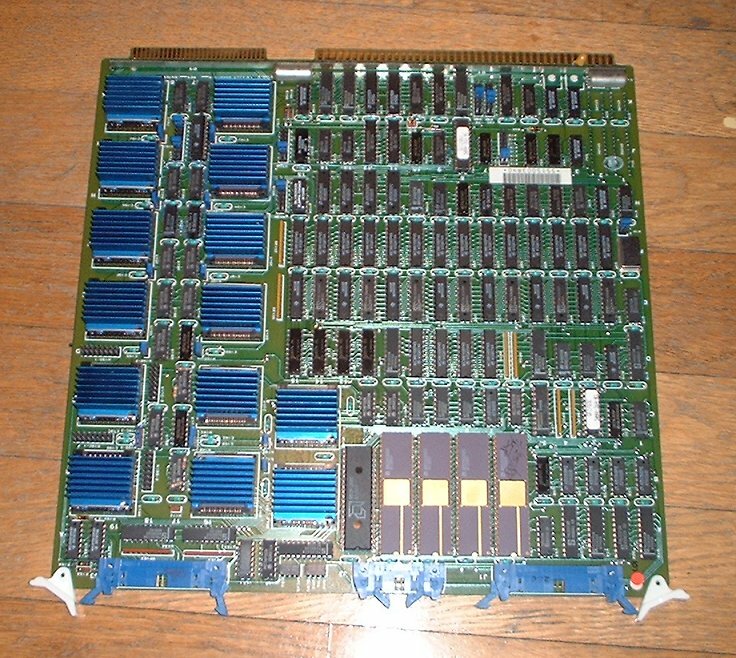 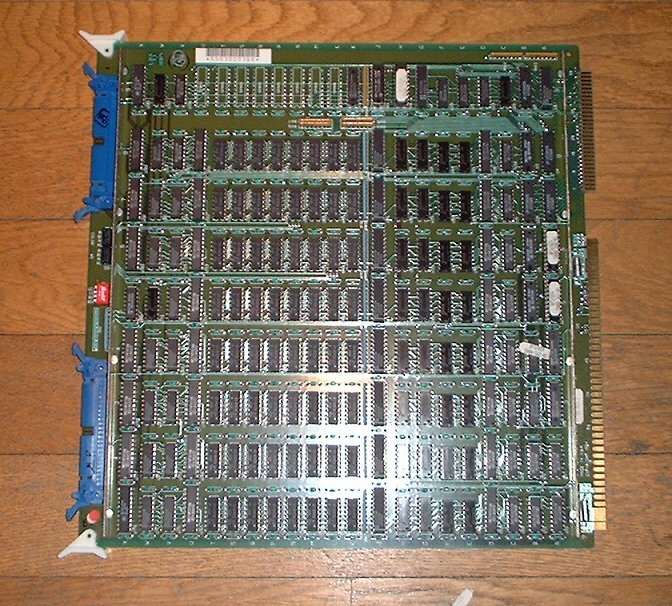 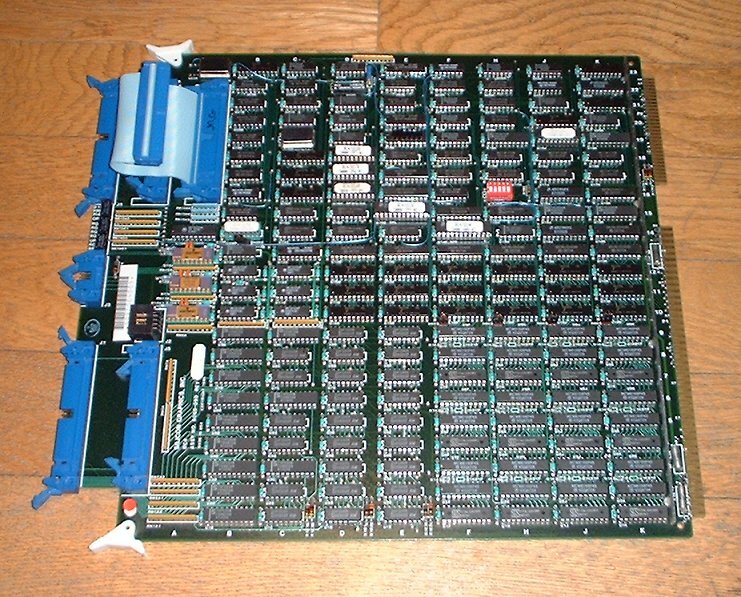 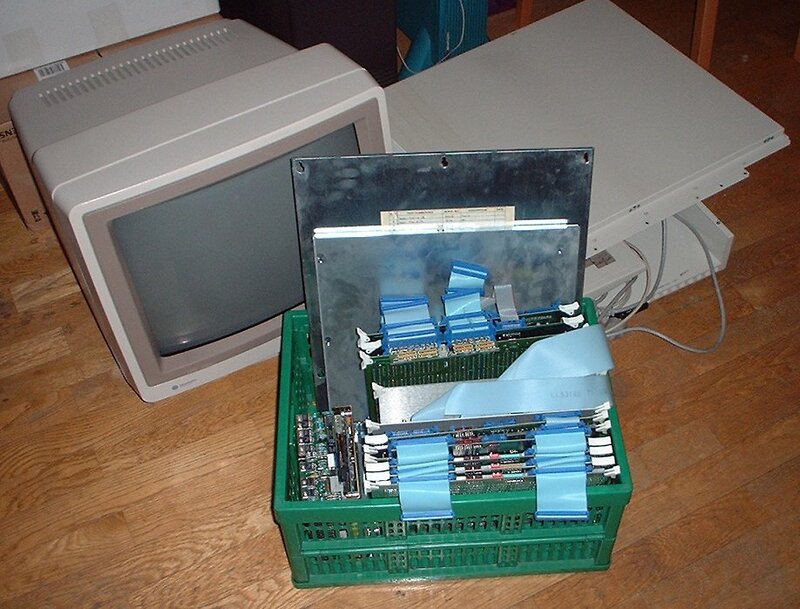 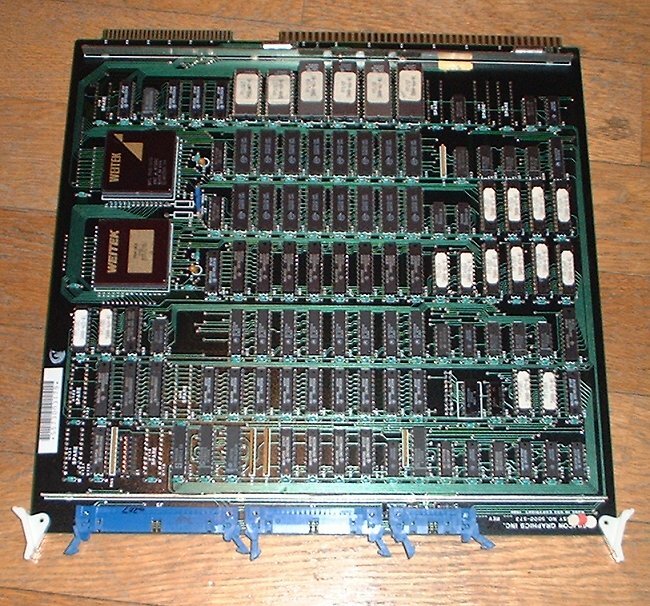 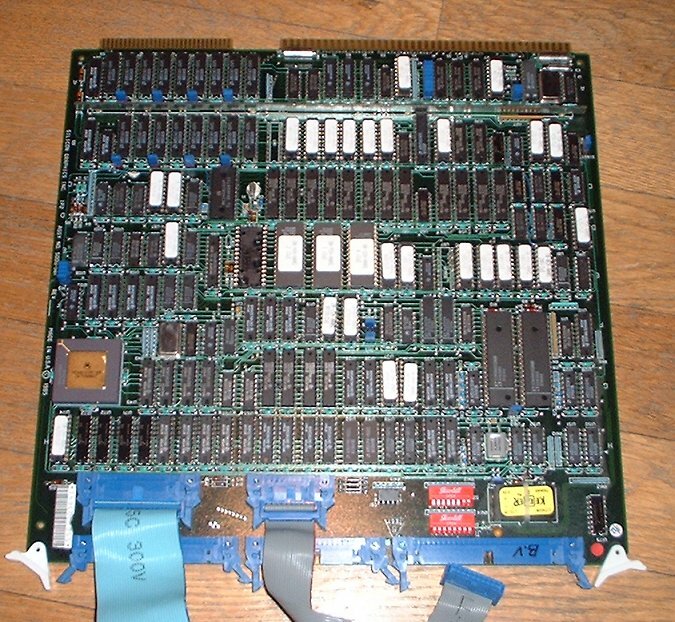 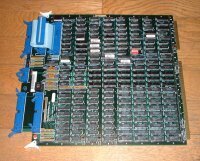 My IRIS has 11 boards installed, of which five are CPU, memory and IO and the other six form the graphics sub-system. 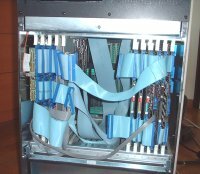 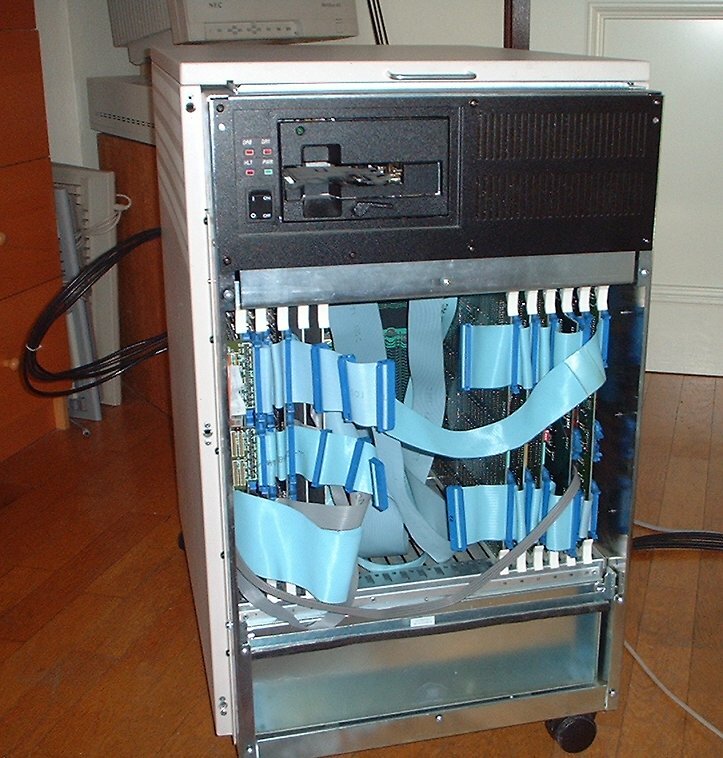 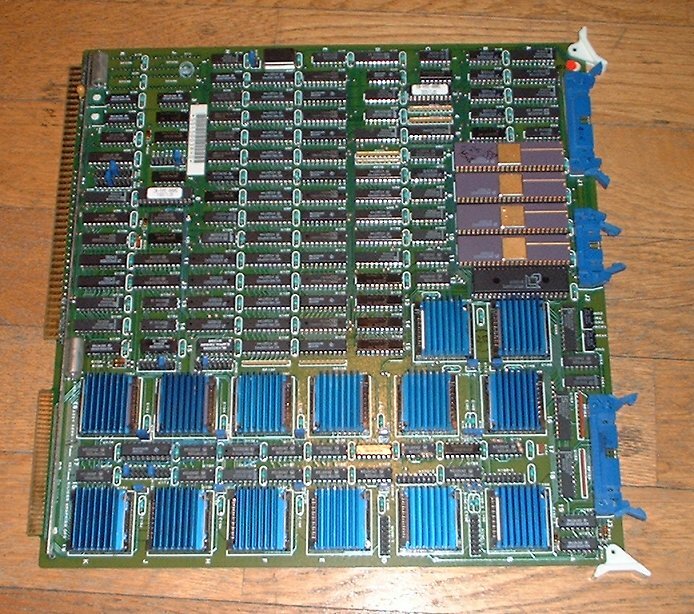 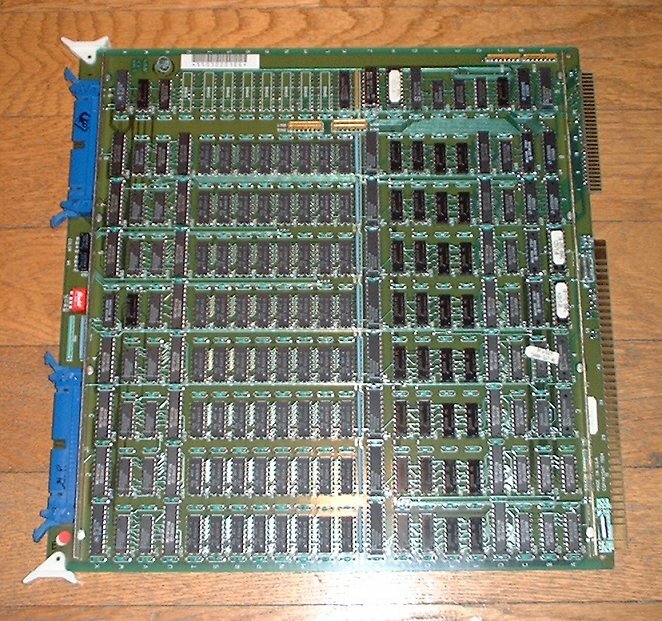 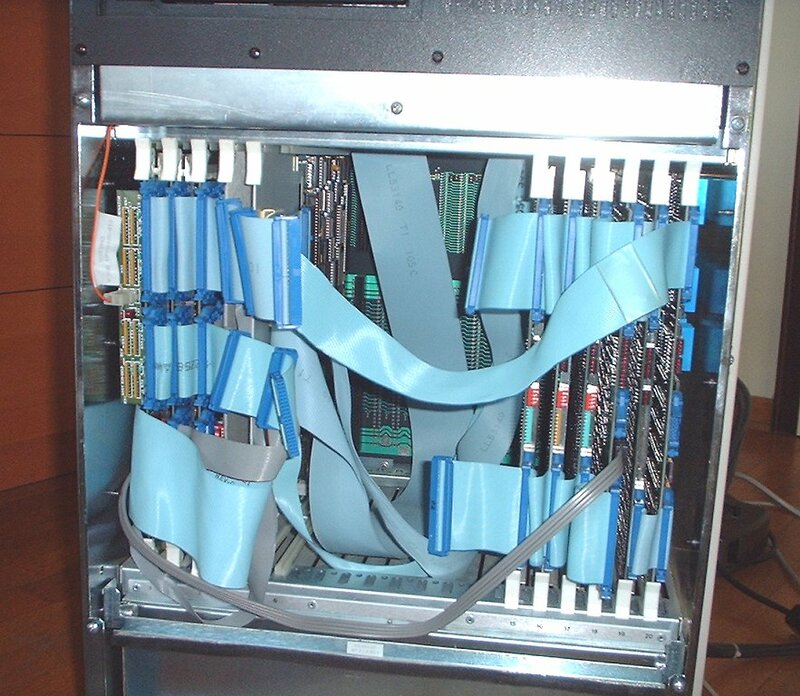 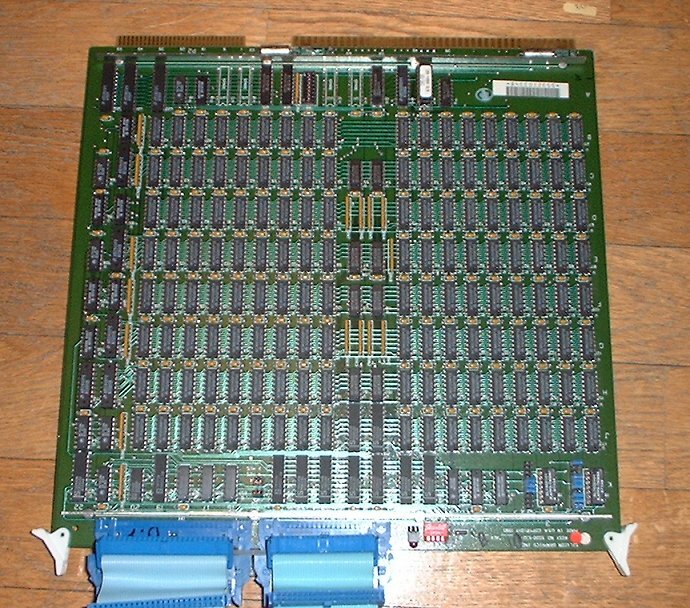 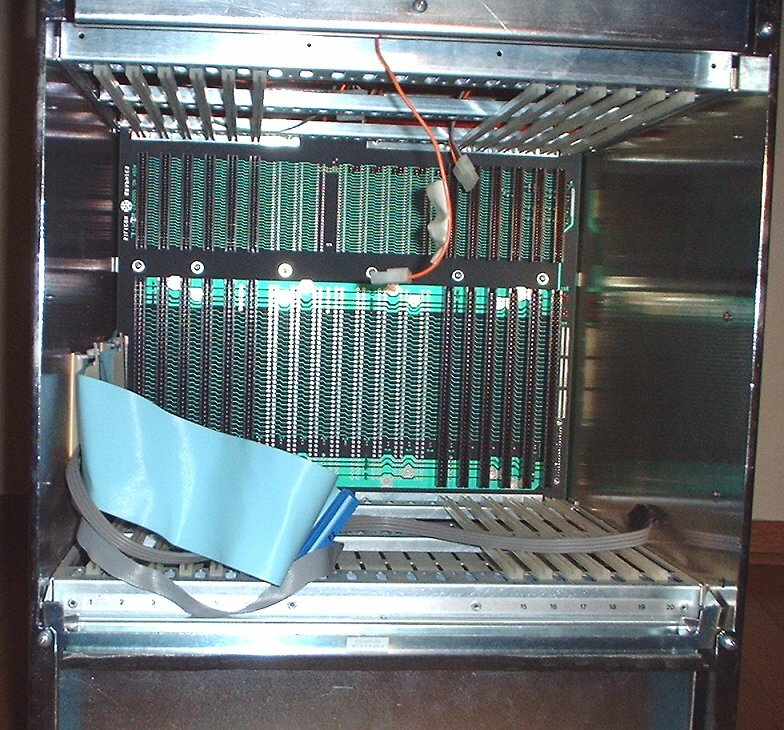 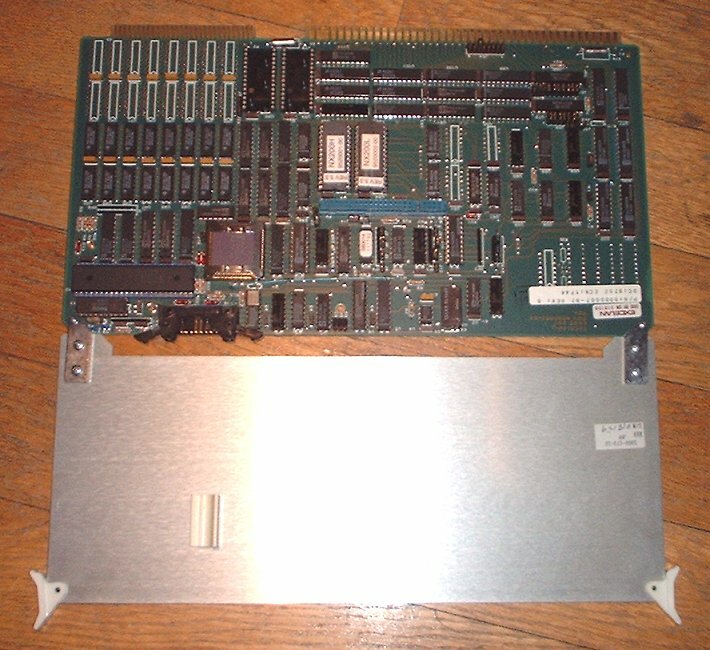 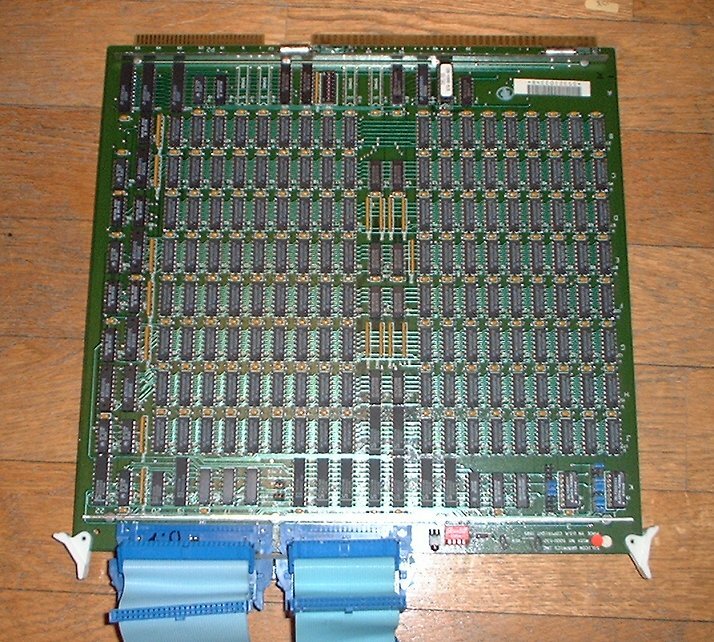 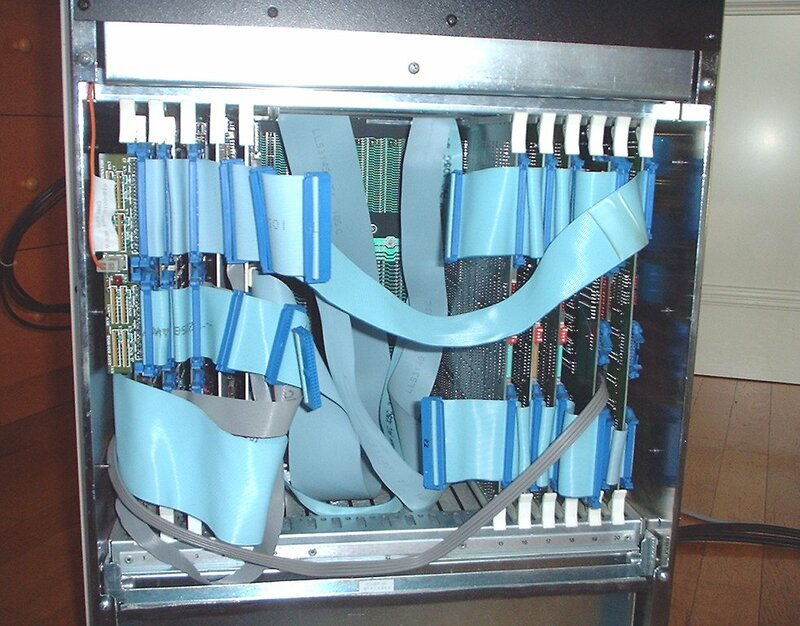 The CPU, memory and IO boards are plugged into the left half of the backplane, whereas the whole graphics system is plugged into the right side. 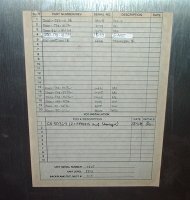 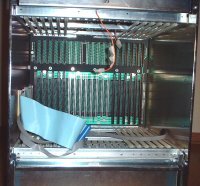 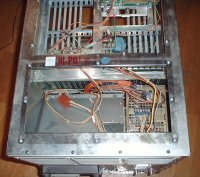 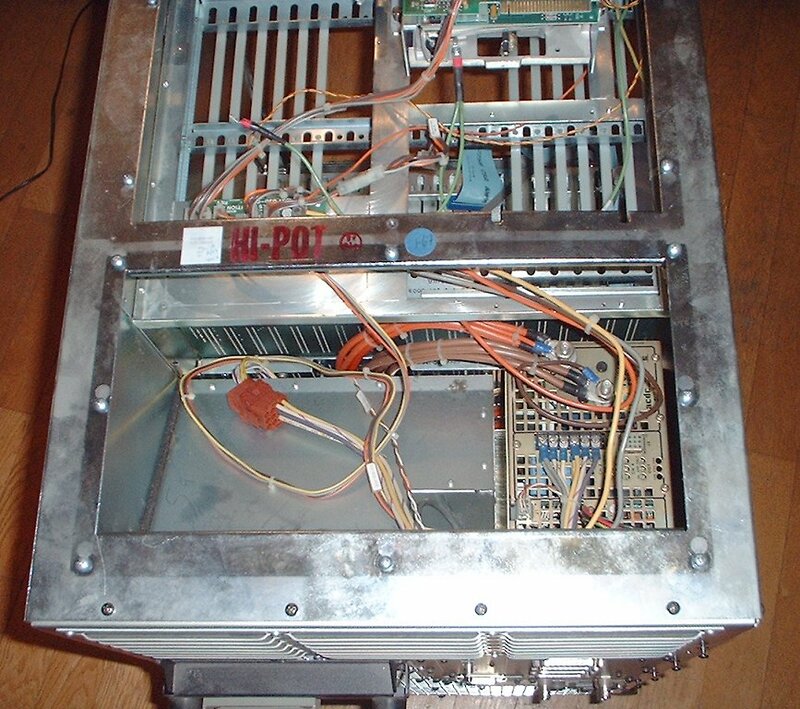 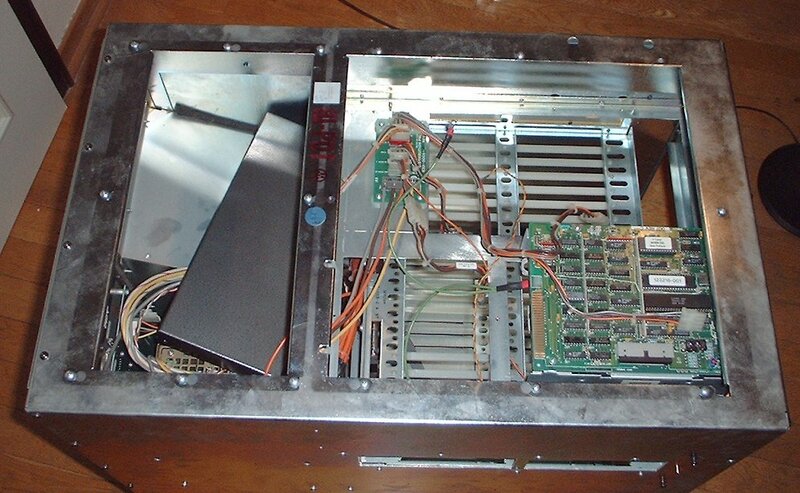 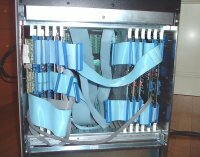 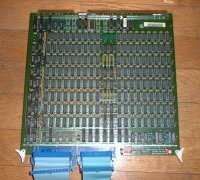 Actually these are really two different busses, as you can see in the pictures: The backplane is split into two regions. 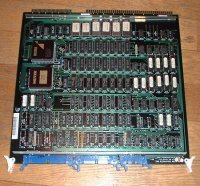 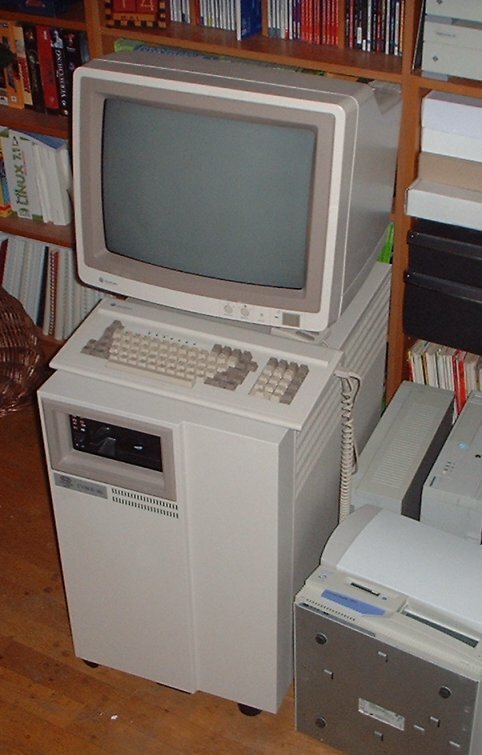 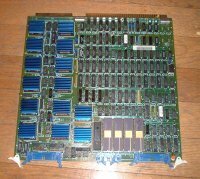 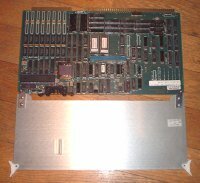 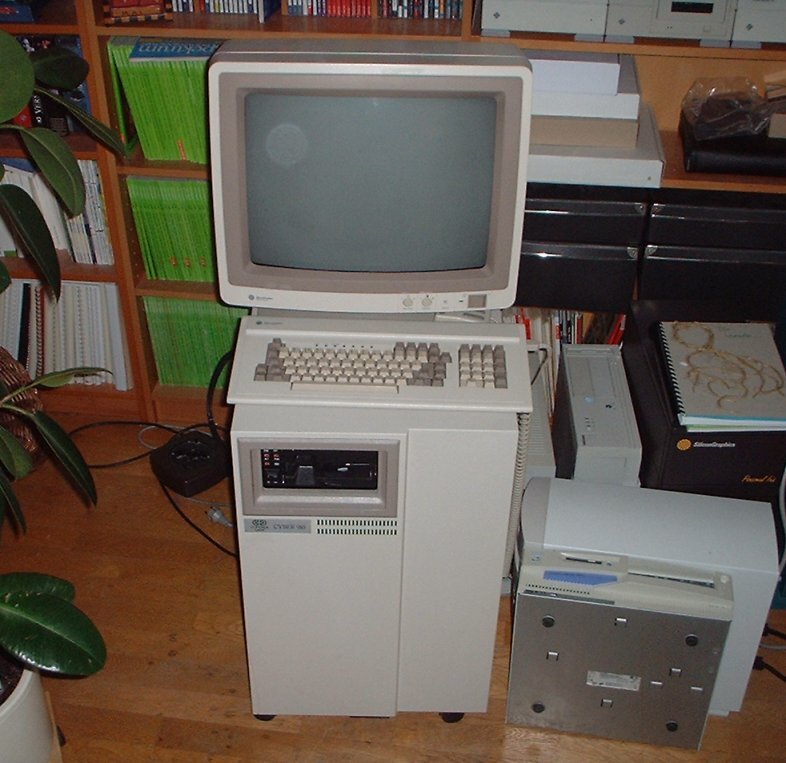 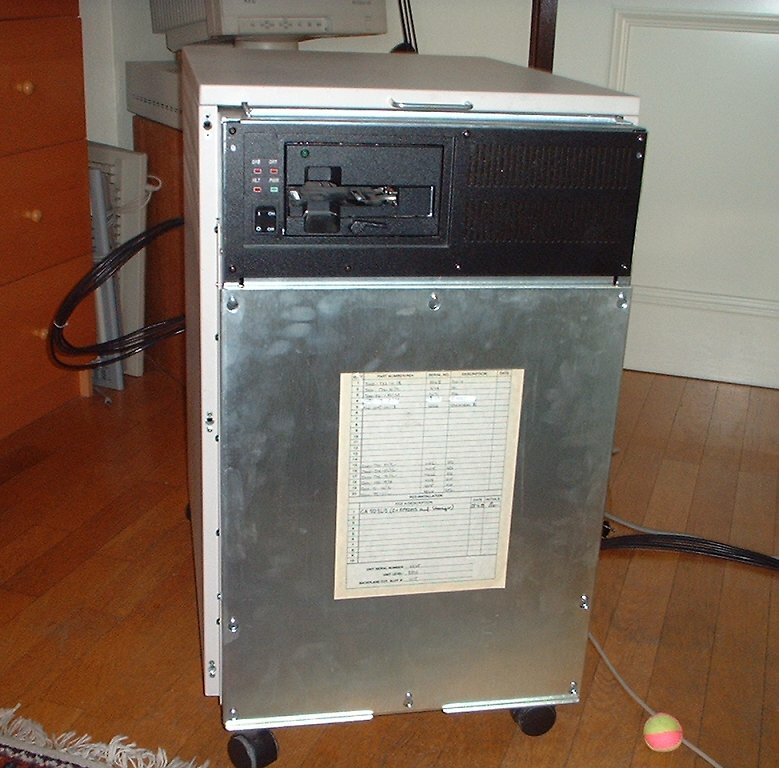 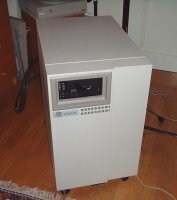 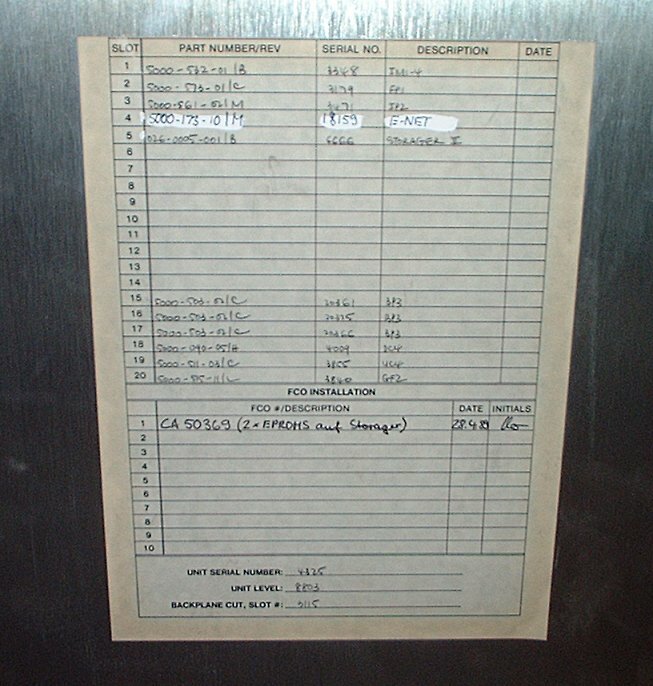 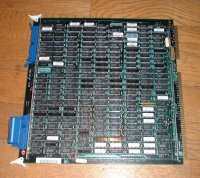 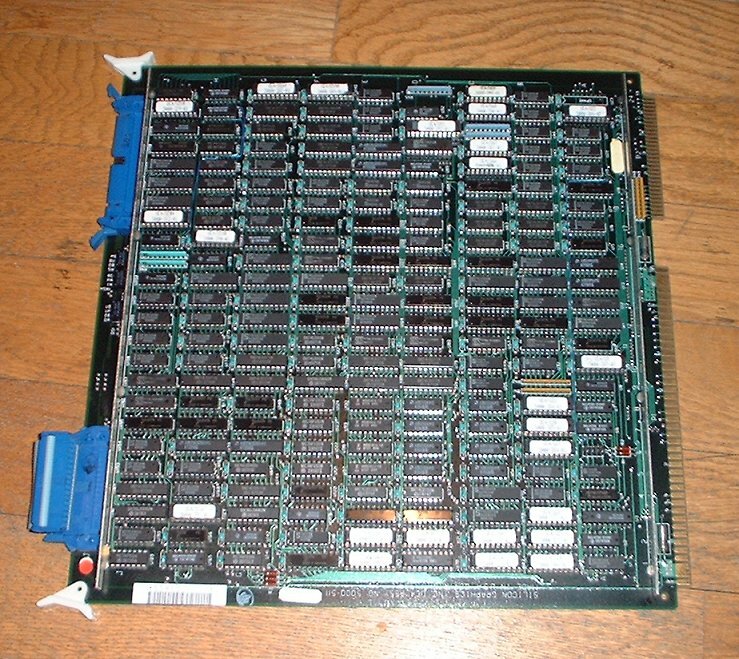 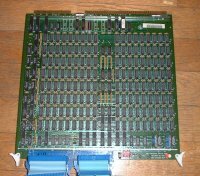 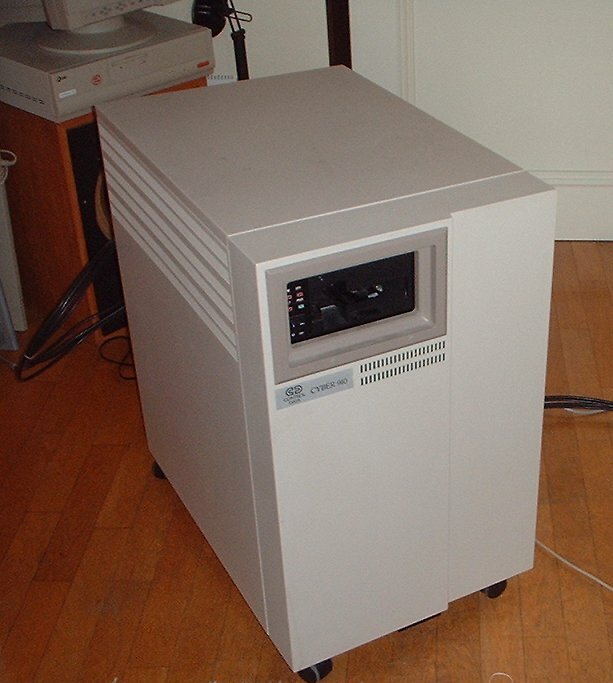 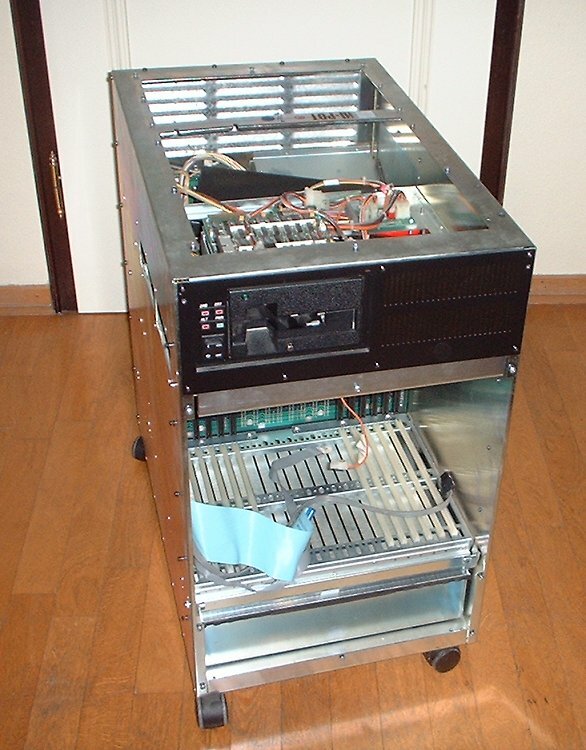 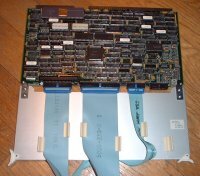 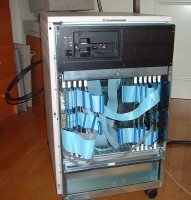 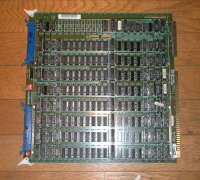 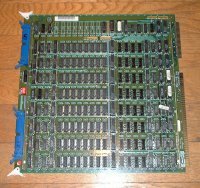 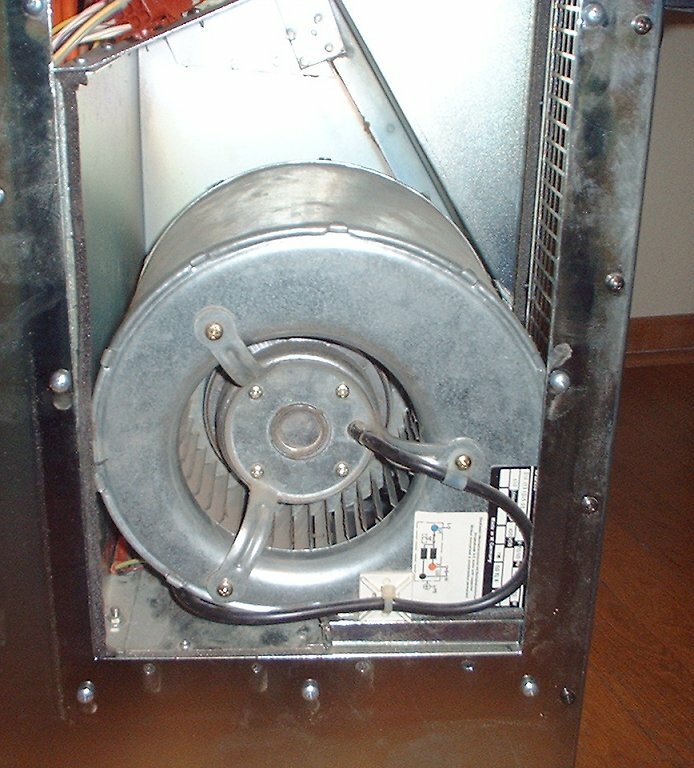 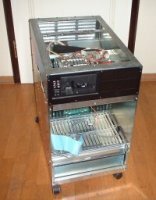 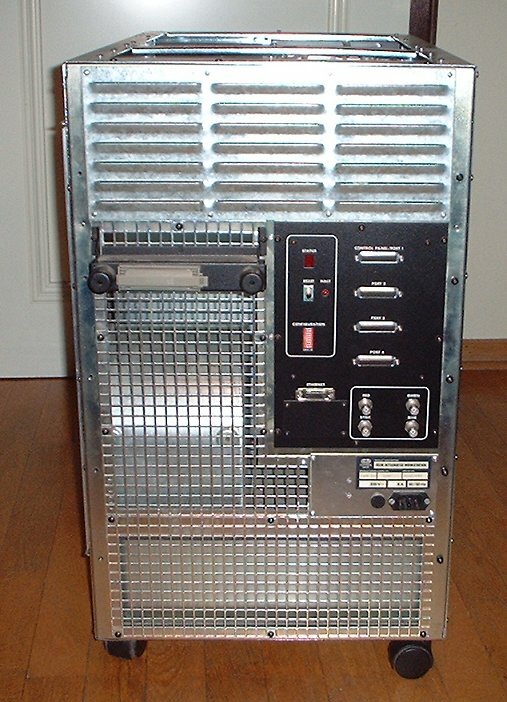 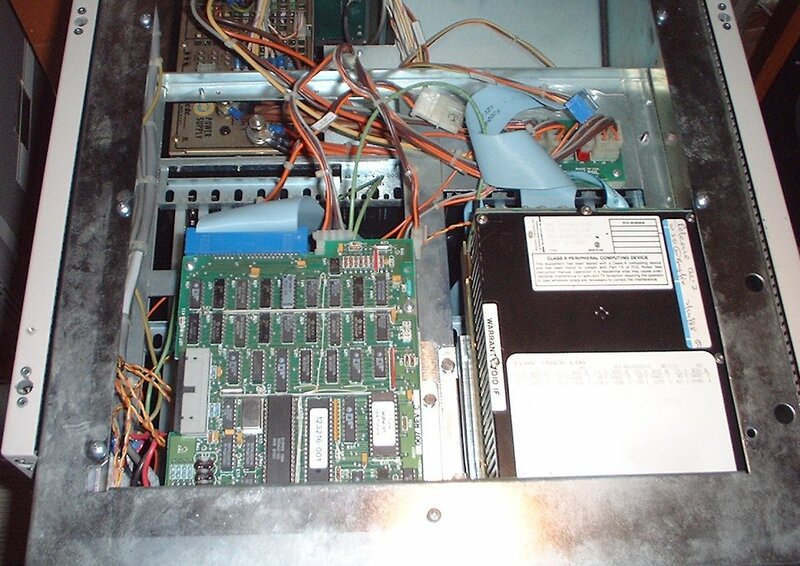 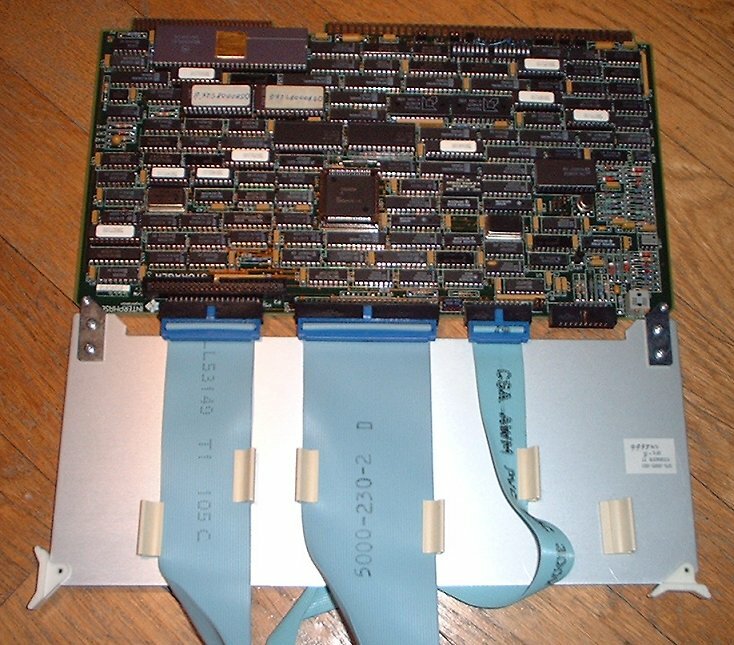 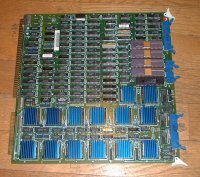 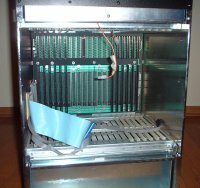 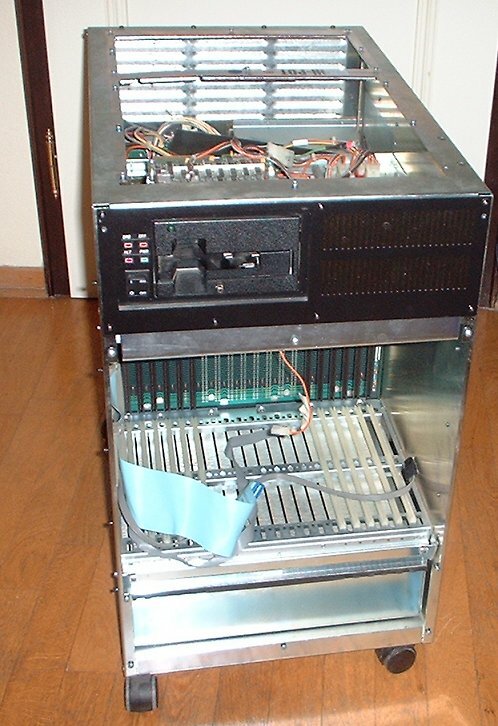 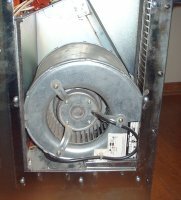 SGI IRIS FAQ by Jonathan Levine at Ian Maplesons "SGI Technical Advice and Information"